The Hunger Project is one of the world’s largest leadership and training organisations, working throughout the developing world, to empower people to end their own hunger. Moving beyond the basic human needs, we all experience hunger. Hunger for belonging, meaning and purpose, contribution or to know that our lives matter. We can all play a role in ending hunger, for we believe that hunger is not just a problem for the country it is affecting. Rather, it is a global issue which requires new thinking, practices and partnerships. 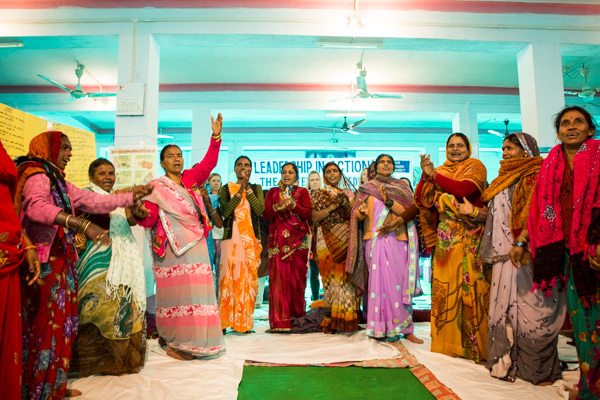 We have decoded lessons from the village floor and created opportunities for individuals and organisations to explore a leadership model paralleled to the world’s best practice in transformative leadership. The Hunger Project is passionate about empowering people to become leaders. Whether you live in a rural village in India, or a major city in Australia, there is a leader inside of everyone who is capable of the most profound transformations, be it in family, organisation or world. Our approach on the ground sees the once coined ‘hungry, poor and non-literate’ as the key resource in ending hunger and poverty. With all the reasons why it’s not possible, the poorest of the poor are rethinking what is possible. 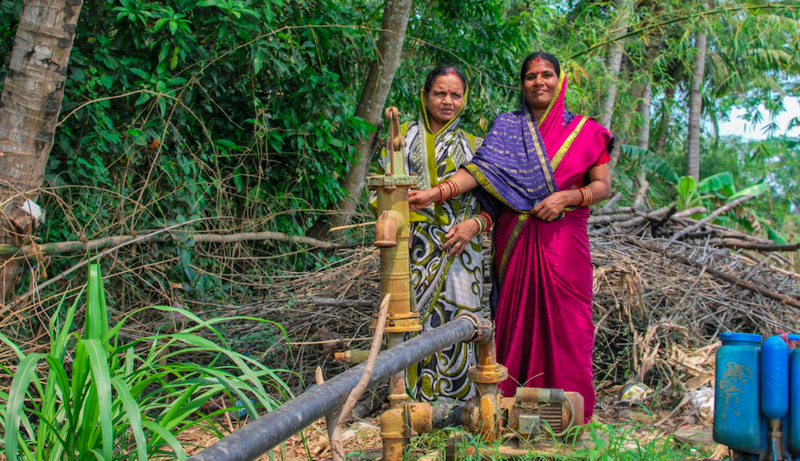 They may be non-literate, but they are getting water to their villages, stopping child marriages and creating new businesses. They are achieving results in the harshest of conditions. 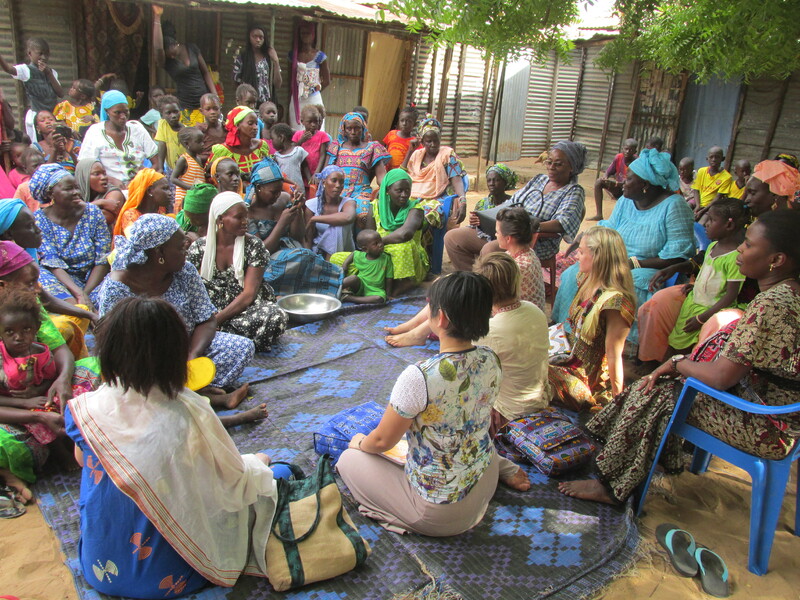 At work in more than 24,000 villages and reaching approximately 17 million people, The Hunger Project takes a highly strategic approach to leadership, sustainability, education, training and the empowerment of people, in particular, the women, so that communities become self-reliant. We believe that the most outstanding examples of courageous and effective leadership producing transformational outcomes today are happening in the remote, rural villages where The Hunger Project works. The Hunger Project has discovered how to unlock that capacity and our Leadership Programs give you access and insights into what is possible once leadership has been kindled. Our Leadership Programs are designed to unearth leadership potential based on what we know best – shifting the mindset and creating visionary, committed and active leaders. We’ve decoded leadership lessons from the field and built our programs so that participants ignite their vision for their world. The core of our work is the recognition and belief that the people themselves – people living in conditions of hunger be it physical (illiteracy, malnourishment and subjugation) or mental (isolation, disconnection or resignation) – are the key resources in ending hunger. The change starts from within. Shifting the mindset from ‘I can’t, to ‘I can’, to ‘we can’ creates change at an individual level and on a global level too. This is the essence of The Hunger Project and the background for our Leadership programs. Our programs place you as a student at the feet of our women leaders and ask you to apply lessons learnt to your life. How does a woman who cannot read or write get schools and roads built in her village? How can this be applied to what may be holding you back from realising your own potential? Individuals are challenged to step out of their comfort zone, in doing so they make meaning for themselves as human beings and as leaders. Our trained facilitators guide you to discovering the leadership lessons literally from the village floor. Find out more about our Corporate and Individual Leadership Programs now.